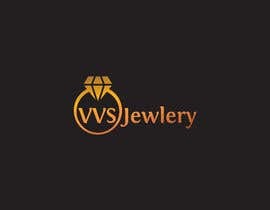 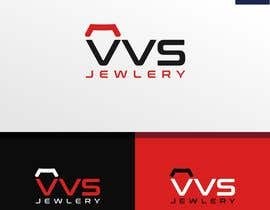 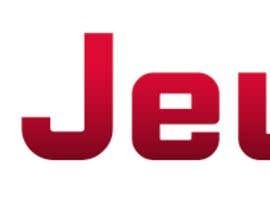 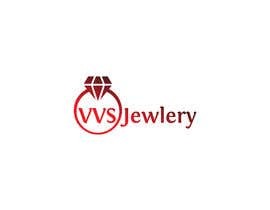 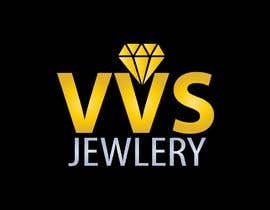 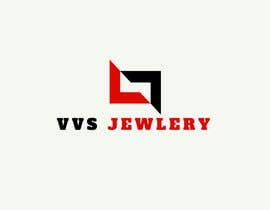 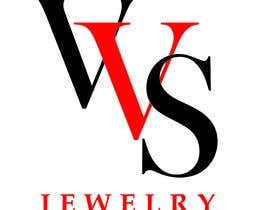 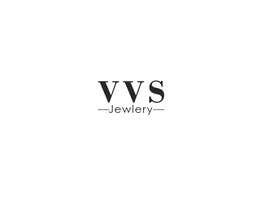 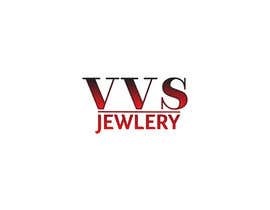 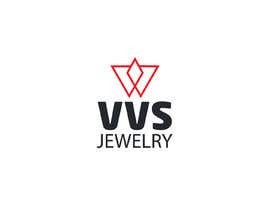 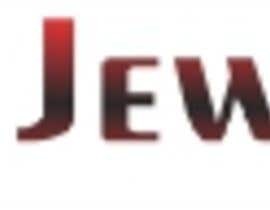 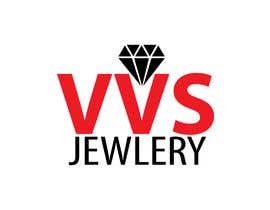 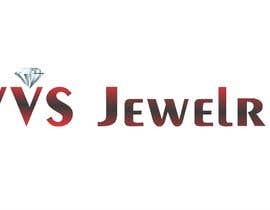 I have a simple task that I cannot complete, you must take the words "VVS Jewlery" And make them look Bold clean and have a precense as it will be a site logo. 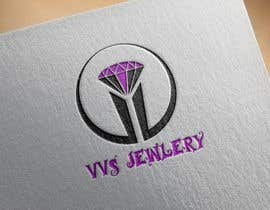 The logo MUST be 450px. 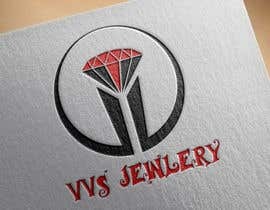 Simple job but just need's professional touch.